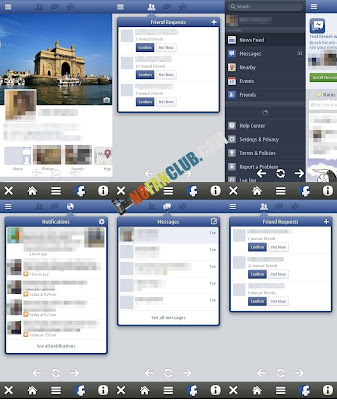 Facebook HD Browser for Nokia is the ultimate app that let you browsing the High Quality Facebook HTML5 version, optimized for touch devices, it will brings the best of Facebook to your Nokia device, and you’ll be able to chat with your friends, see News Feed, Walls, Photos and much more. Browsing Facebook will be easier than ever on your Nokia device. – fixed the bug that prevents writing the post. This entry was posted in Nokia N8 Applications, Social Media Apps on by Admin.